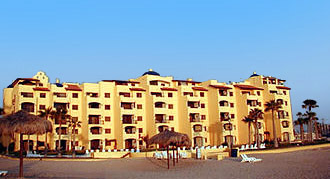 Princesa De Peñasco Resort Condos is called by many the Rocky Point Princesa. 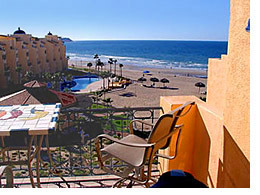 The beach front, top floor apartment provides a nice view across the beautiful Sea of Cortez to the Peñasco lighthouse and beyond. 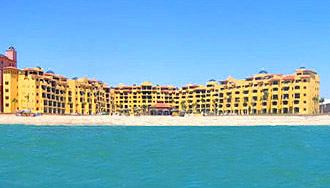 From the ground-floor of the Princesa De Peñasco condo the pool is only a few steps away, and the most beautiful beach in Rocky Point just steps beyond that. Resort amenities include a clubhouse with fitness center, tennis courts, three swimming pools and a children's wading pool. 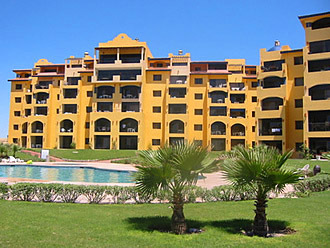 Princesa de Peñasco is only minutes from Puerto Peñasco restaurants, shops and nightlife. 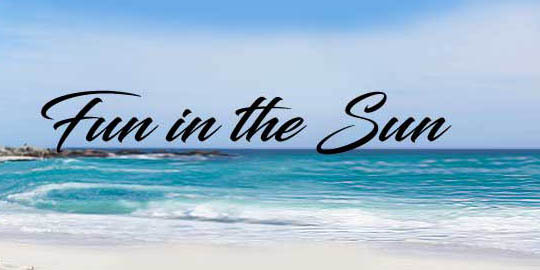 Rocky Point The resort condos are generously sized to accommodate four people in two bedrooms with queen beds and private baths. Each has a sofa-sleeper for two additional people. They have fully equipped kitchens, laundry room and TV-VCR. 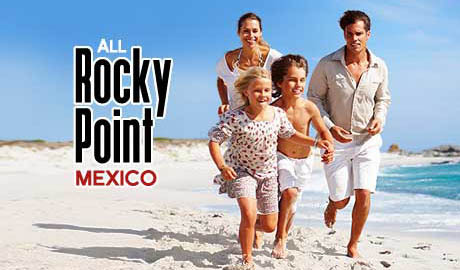 Make your next stay in Rocky Point a trip to remember at the Princesa De Peñasco. Boulevard Costero S/N, Playa Arenos, 83550 Puerto Peñasco, Son., Mexico.